Marlis brings experience in strategic planning, marketing, technology, and non-profit board governance to the FSGS. She received the FSGS 2014 Distinguished Service Award. Marlis is President of the the International Association of Jewish Genealogical Societies (IAJGS) and a member of the JewishGen Board of Governors. She was Co-Chair of the IAJGS Boston 2013 conference. She is the founder of myAncestories and a member of the APG, FGS, NGS, ISFHWE and the GSG. Marlis holds a MS Management of Technology and a BA Russian Language. Shelby Jean Roberson Bender is the Executive Director and President of the East Hillsborough Historical Society. EHHS’s offices, Pioneer Museum and Quintilla Geer Bruton Archives Center are located in the historic 1914 Plant City High School Community Center. Bender, an eighth generation Floridian, shares her interest in history and preservation with her family, friends and community. She holds both state and county Florida Pioneer Descendant certificates. She serves as Chairman of the City of Plant City Historic Resources Board which oversees three local and national register historic districts and serves on the Hillsborough County Historic Advisory Council and the Hillsborough County Historic Preservation Challenge Grant Panel. 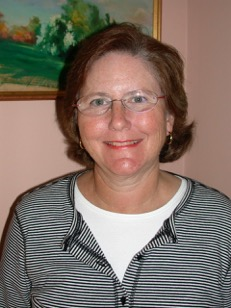 She has co-authored four books on Plant City history and Tampa’s historic cemeteries, conducts workshops and seminars and is a member of the EHHS, Florida State Genealogical Society, Huxford Genealogical Society, Ybor City Museum Society, Association of Professional Genealogists and the Association of Gravestone Studies and other historical and genealogical societies. She holds a Bachelor of Arts from Saint Leo University and a Non-Profit Management Certificate from the University of South Florida. She and her husband Andy have three adult sons and along with their families enjoy outdoor hobbies. An avid historian with a special interest in historic preservation, genealogy and cemetery history, Bender has organized and led tours of local historic districts and cemeteries for a number of years. For thirty years she worked alongside her husband in their family owned fertilizer manufacturing business and has a deep appreciation and professional background in the agricultural industry and its important role to the community. Diana Crisman Smith has been researching since childhood and served as a lay librarian at her local Family History Center for more than 20 years. 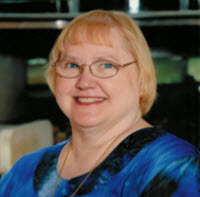 She has written for numerous genealogical publications, including regular columns in the National Genealogical Society News Magazine and the Association of Professional Genealogists’ APG Quarterly. Diana was a frequent contributor to Digital Genealogist and Genealogical Computing magazines; she also penned a column that ran for two years in the Cleveland Sun Newspapers. 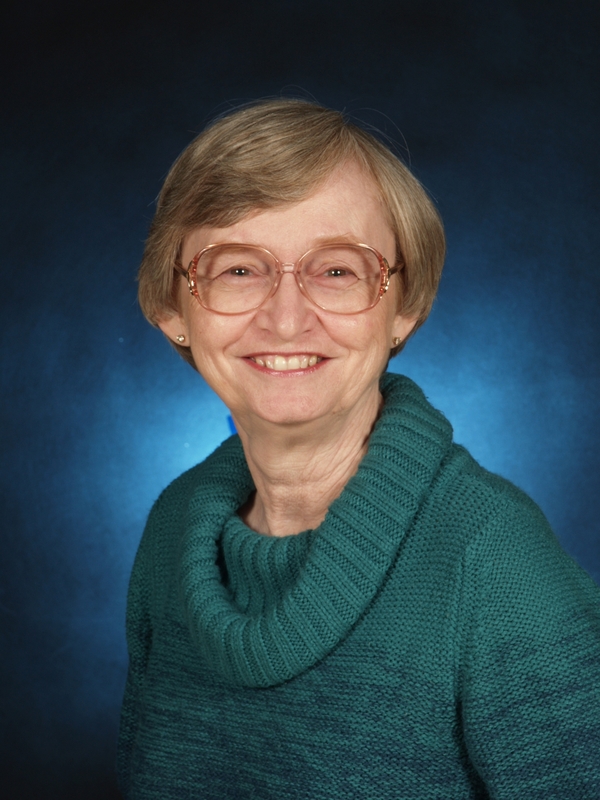 She serves as Treasurer of the International Society of Family History Writers and Editors (ISFHWE), Genealogical Speakers Guild (GSG), and the Florida State Genealogical Society (FSGS). She’s a Past District Director of APG and founding member of the Great Lakes Chapter of APG. Diana has enjoyed speaking at conferences around the country (and at sea) for more than 20 years and looks forward to expanding her genealogical endeavors—speaking, writing, teaching and researching—after concluding a career in software consulting. 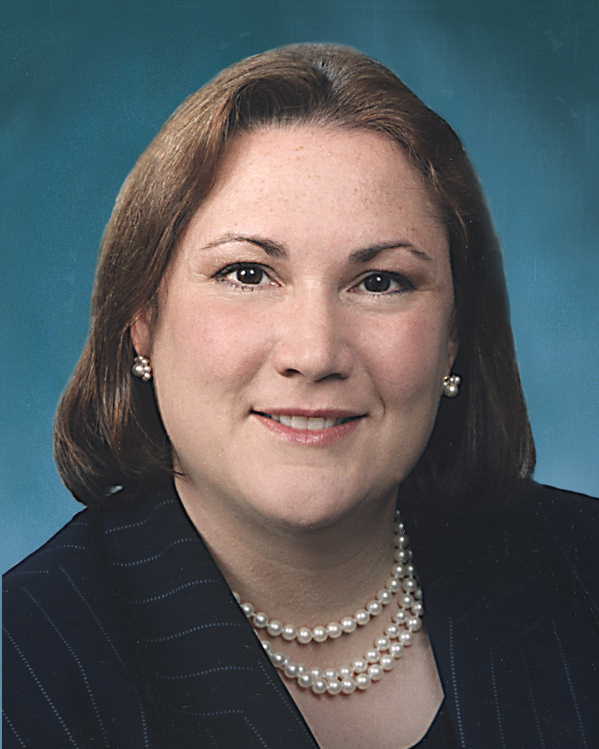 C. Ann Staley, CGSM, CGLSM, is an instructor, consultant, trip leader and a lecturer. She is the Education Chairman and Webmaster for the Jacksonville Genealogical Society, Inc.; the Secretary of the Genealogical Speakers Guild; on the faculty of The National Institute for Genealogical Studies; a Trustee of the Florida State Genealogical Society; and an associate of the Board for Certification of Genealogists since 2000. Her specialties are Methodology, Research Sources, Computer Resources, Conference Planning and Assisted Research Trips to the Family History Library. 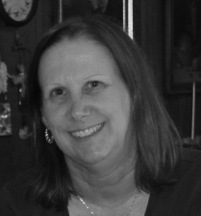 Ann is a member of the National Genealogical Society, Association of Professional Genealogists, Genealogical Speakers Guild, Florida State Genealogical Society, and the Jacksonville [FL] Genealogical Society. Deborah Bond Baker is 3rd-generation native Miamian. She has been researching her family history since 1980. She has served in several positions on the FSGS board over the course of a number of years, as well as in several other genealogical societies. She moved from Miami to Eustis, Florida in 2008 and continues her service there for the Tavares Roots & Branches group. She enjoys traveling and researching onsite where her ancestors once lived. She and her husband, John, of 37 years, have 2 adult children and recently added a new son-in-law to their tree. After moving to Florida 14 years ago, Maryellen has continued her genealogical pursuits by teaching workshops in her areas of expertise, including researching in New York and Ireland. She is a member of the Treasure Coast Genealogical Society, Indian River Genealogical Society, the New York Irish History Roundtable, the Irish Genealogical Society International as well as the Florida State Genealogical Society. 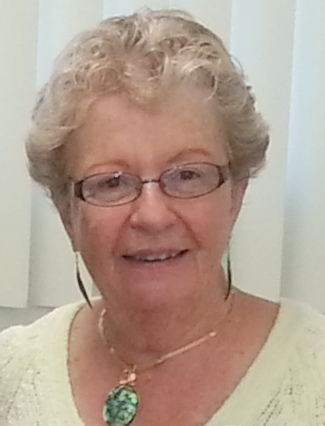 Maryellen has served on the Board of the New York Irish History Roundtable for 14 years, and on the Board of the Treasure Coast Genealogical Society for 10 years. 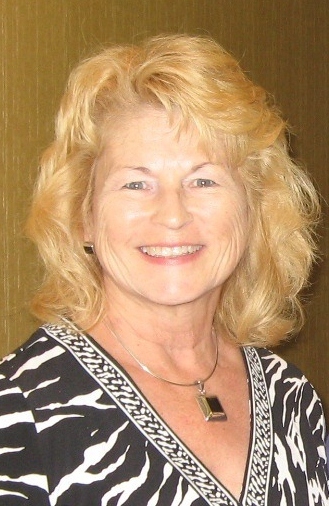 She has attended many Genealogy Conferences including those of the National Genealogical Society and the Federation of Genealogical Societies as well as those of the FSGS. Amy Larner Giroux, PhD, CG, CGL, is an award-winning author with articles published in the NGS Quarterly, the NYG&BS Record, and The Genealogist (ASG). Her interests include New York City, the Lower Hudson Valley, burial iconography, and ethnic studies. Her current research concerns the historical contact zones between whites, blacks, and mixed-race Creoles in early nineteenth-century Pensacola, Florida, and the contact zone with present-day users of her digital project. Amy is the editor of The Florida Genealogist and served previously as the editor of Florida Lines (2003-5); publicity chair (2006); advisor to the Pioneer Committee (2006-8); and co-chair of the Pioneer Committee (2009-10). 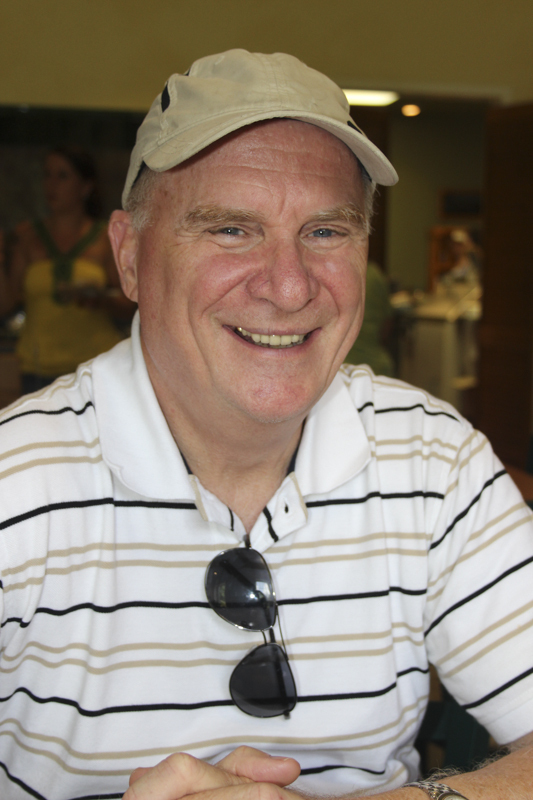 Bob Inhoff has been the webmaster of the Indian River Genealogical Society (IRGS) since 2010. He also serves as the webmaster of the Goff-Gough Family Association as well as his own genealogy blog at bobsgenealogyquest.com. An active member of the Indian River Genealogical Society since retiring to Vero Beach in 2006, Bob also enjoys photography, gardening, as well as volunteering for Habitat with Humanity. Kearby Bon Parker, CG, moved to Ponte Vedra from Maryland in 2011. A native Washingtonian, she graduated from Northwestern University and earned her MS at Georgetown University. She has been a Certified Genealogist since 2008. She has been active in historic preservation efforts, applying her research skills to house and neighborhood histories. She developed a genealogy course, Keys to Genealogy, and presented it through colleges, historical societies, and libraries. She’s an active member of The National Society of The Colonial Dames of America. She is married to Geoffrey Safford Parker and has two children. John Laurent is a Florida native and from a Florida pioneer family. He has received a degree in Economics in the School of Business from the University of Florida a Juris Doctor in law from the University of Florida. John practiced law from 1972- 2002. While practicing law, he was a member of the Florida House of Representatives from 1990-1997 and the Florida Senate from 1997-2002. He was a Circuit Judge from 2002-2012 and I retired in 2012. 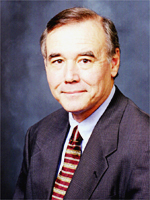 John is a member of NGS, FSGS, FSG, and IPGS. He received a certificate in genealogy from Boston University in 2015.